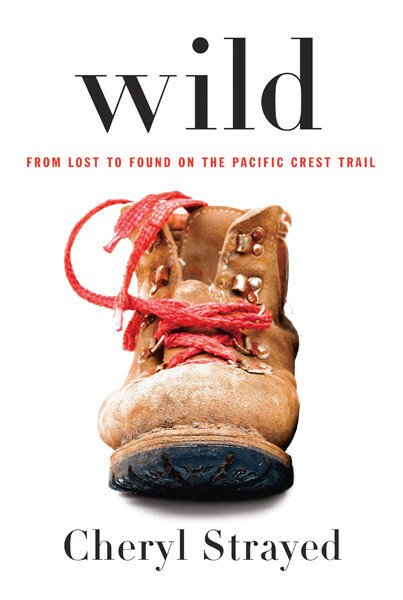 My review of Wild by Cheryl Strayed is live at The Nervous Breakdown. My review of Wild (Knopf) by Cheryl Strayed is now live at The Nervous Breakdown. This is a fantastic memoir, one that takes out into the wilderness, so that we can hear the song and pain that emanates from her broken heart. A mother that dies too soon, a life that is falling apart, and one hell of a long trail to hike. The old Boy Scout in me loved the outdoors, and the poet that lives in a little chamber of my chest sat with her observations and listened to them hum. This entry was posted in Book Reviews, Other Voices and tagged book review, Cheryl Strayed, death, hiking, Knopf, loss, memoir, mother, nature, novel, outdoors, Pacific Crest Trail, perseverance, richard thomas, the nervous breakdown, wilderness.